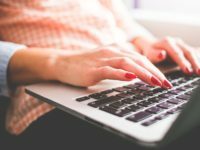 The Independent is set to launch a fact-checking initiative to combat the rise of “fake news”. In Fact will go live in April as a new channel on the online newspaper’s website and will include a dedicated Facebook page and Twitter account (@IndyinFact). 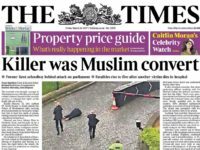 The title claims it is “in a unique position” to provide the service as the UK’s “only centre-ground newspaper brand in the UK” citing evidence from a YouGov poll carried out last month (which did not look at the i or Metro, both of which are politically neutral). 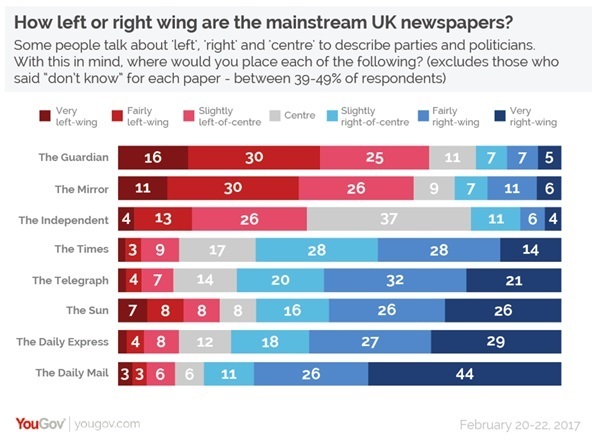 Asked to rate “how left or right wing are the mainstream UK newspapers?” significantly more people said they saw the Independent as being “centre” than for any other of the eight major newspapers. The Independent said In Fact will use “debunker news articles, quizzes, fact boxes and long-read explainers of the key issues of our time, from immigration to immunology” to expose untruths online. It said the service “seeks to expose the worst abuses of the truth, from political spin to downright lies that have come to play such a major force in the media, politics and the web”. Independent editor Christian Broughton said: “Fake news can mean many things, from spin to outright lies and, in a certain world leader’s vocabulary, perfectly correct information that makes him look bad. “Whichever way you define it, fake news is bad news. It propagates ignorance and allows voters to be conned and manipulated. 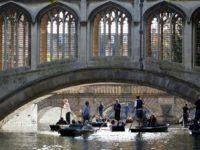 “With its huge social media reach and reputation for independent assessment of the facts, The Independent is in a unique position to confront the phenomenon head-on. “We’re calling on our readers and social media followers to help us on this one and flag any abuses of the truth they see – we’ll investigate as many of them as we can. Fake news is defined as news that is entirely fabricated for the purpose of profit or propaganda (or both). The Independent print edition closed a year ago, but the newspaper is still available as a tablet edition. Lol The Independent? Well should be quite easy, just look close to home, eh Independent?